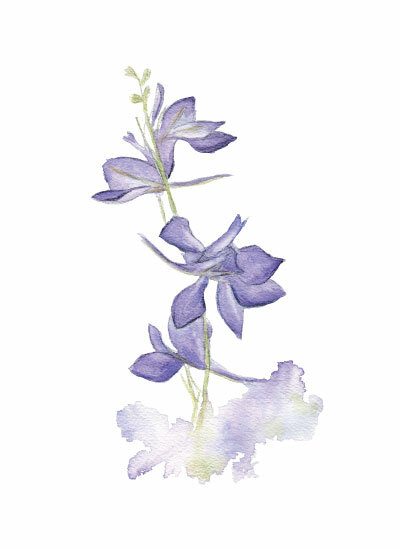 I've been on a roll this week with little watercolor renderings of wildflowers and herbs. I am kind of obsessed with the touch of whimsy each piece has! These will be available as prints soon! Do you have any plants, flowers, or herbs you'd like to see me paint? Leave me a comment!